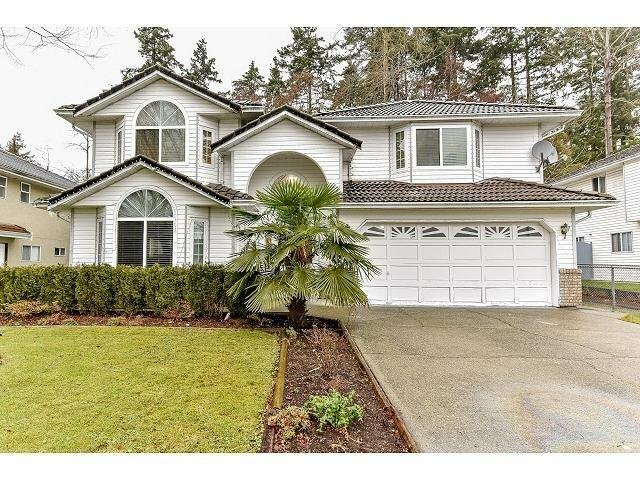 Bear Creek Green Built Special ! 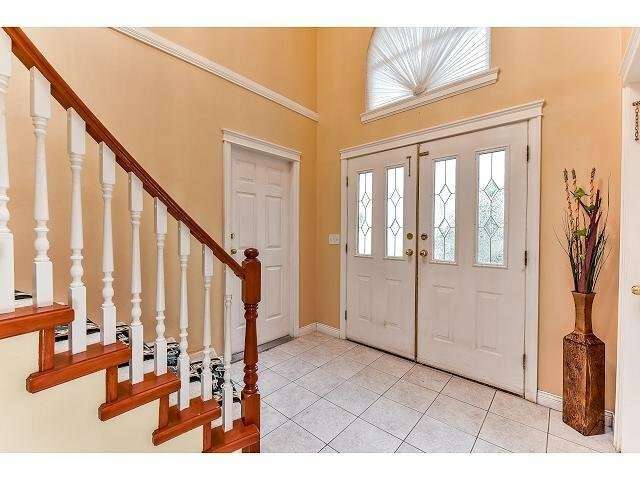 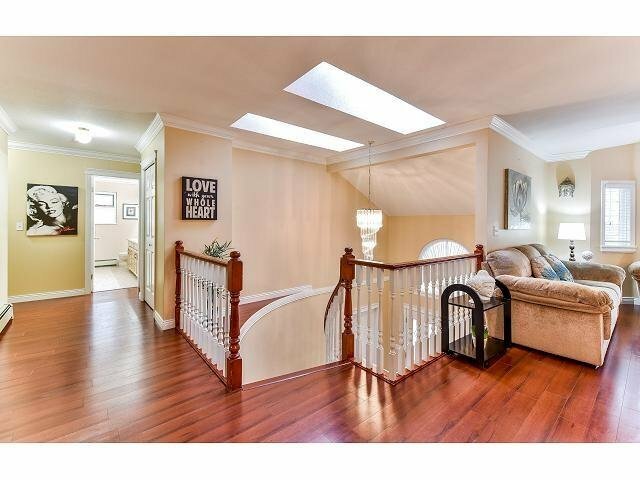 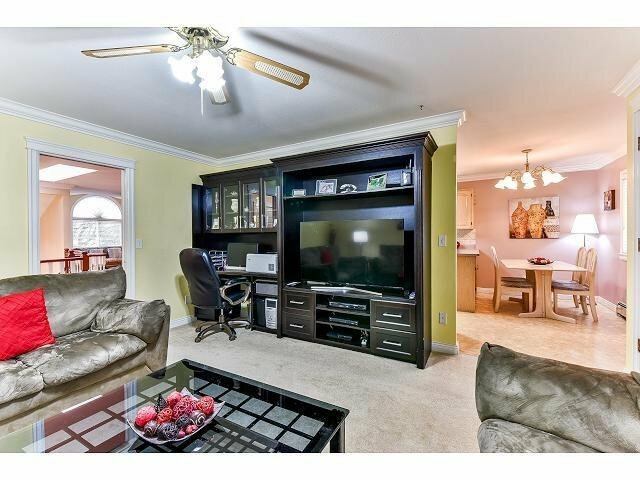 2 Level Basement entry home, Your search may end here! 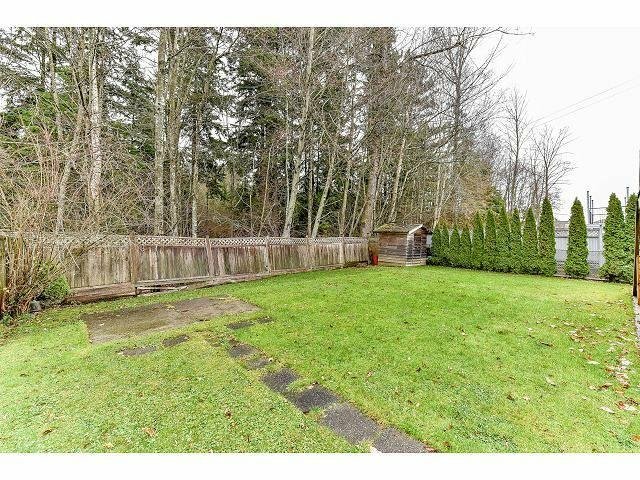 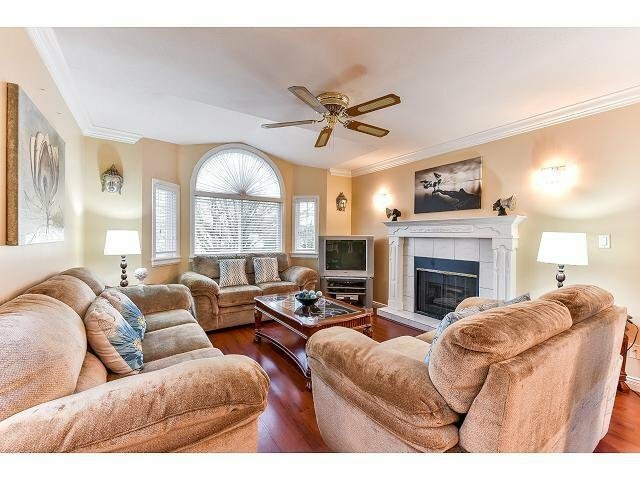 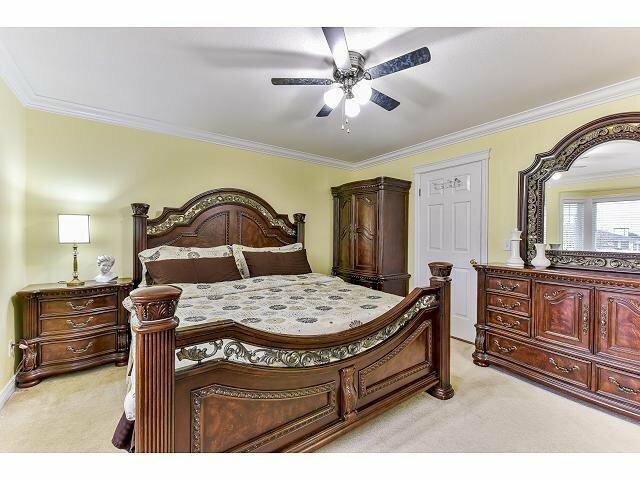 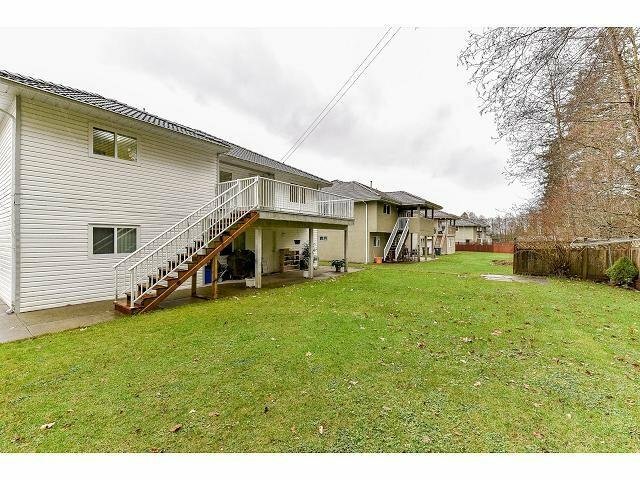 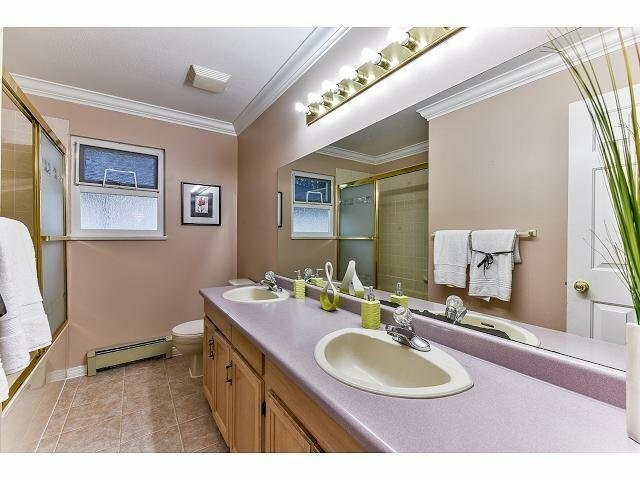 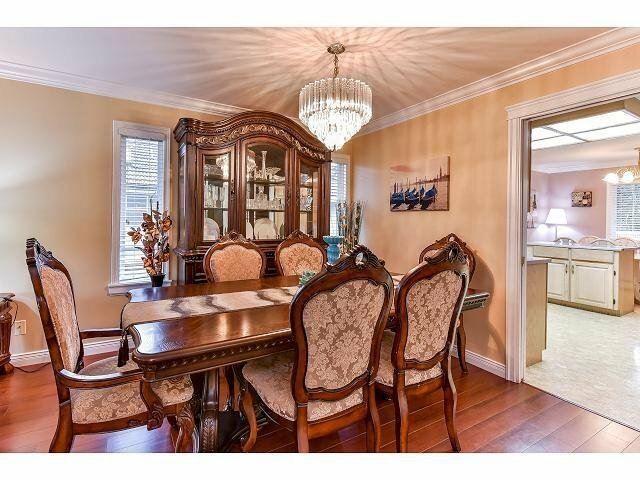 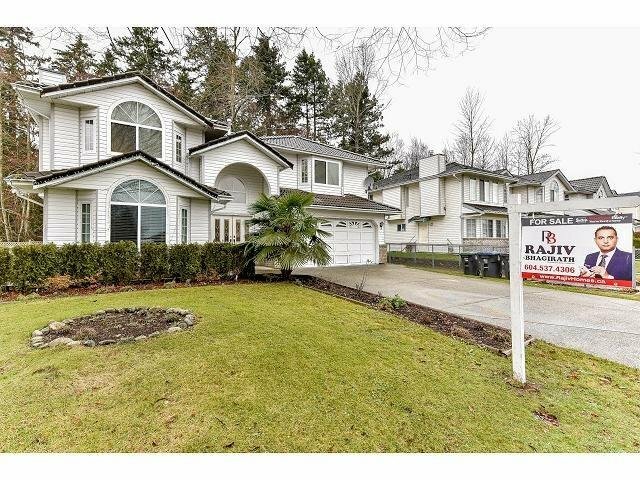 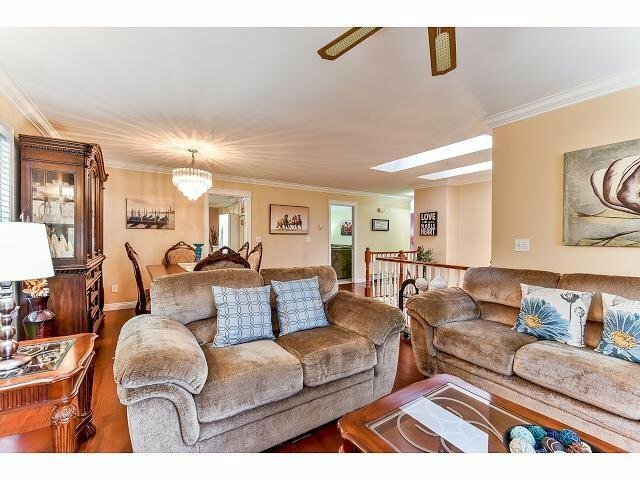 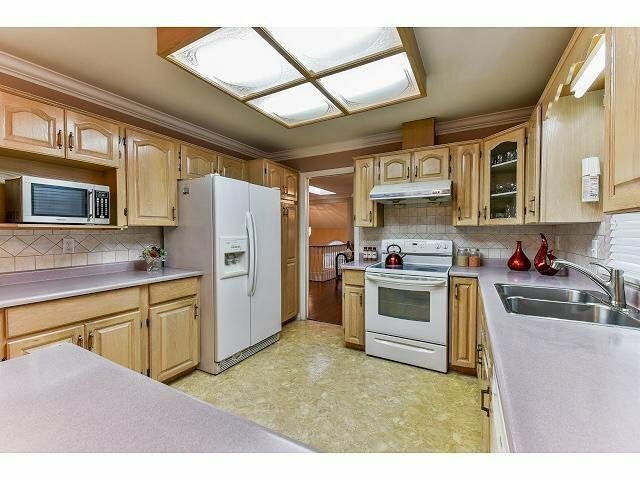 Very clean home in Prime location of Surrey. 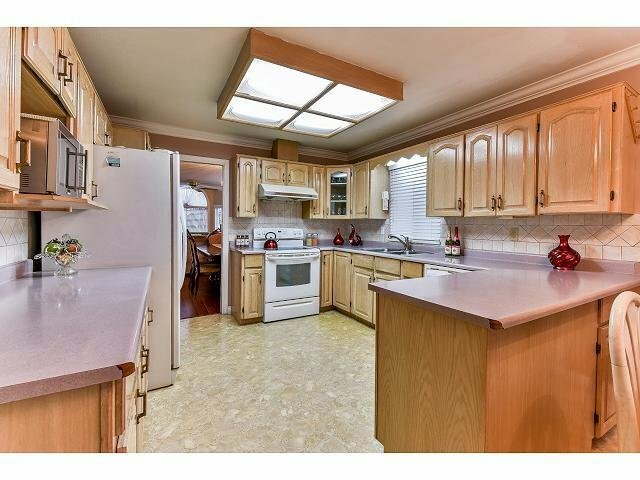 2 unauthorized suites (2+1) with tons of on-site parking, rented to nice tenants.. Open main entrance, semi circular stairs leads to main floor to nice living, huge family room and Decent modern kitchen & dining area. 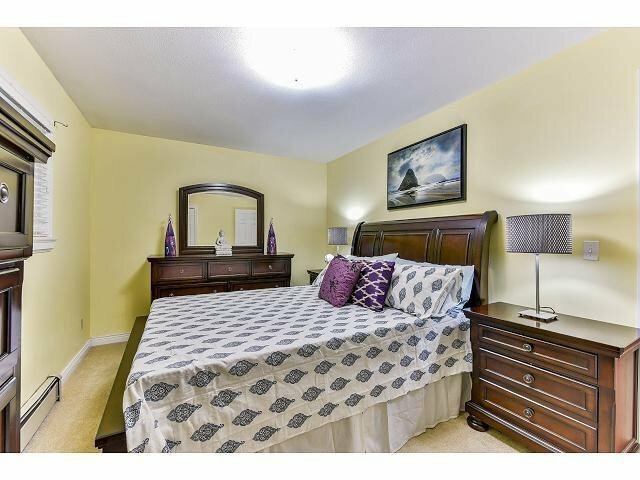 3 good size bedrooms and 2 baths upstairs , open concept. 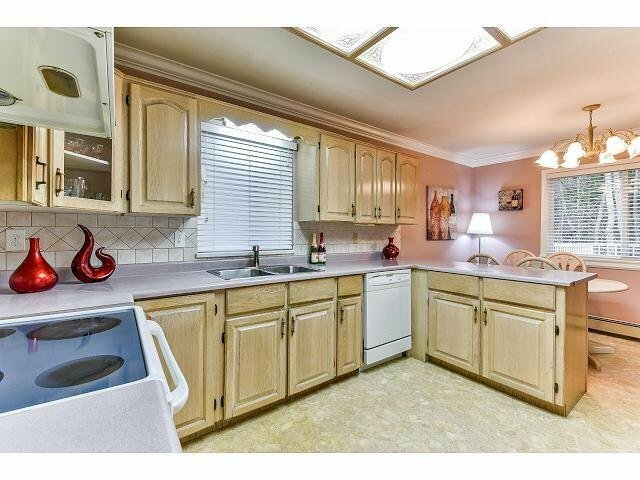 Double Garage, Tile roof and hot water Heating system. 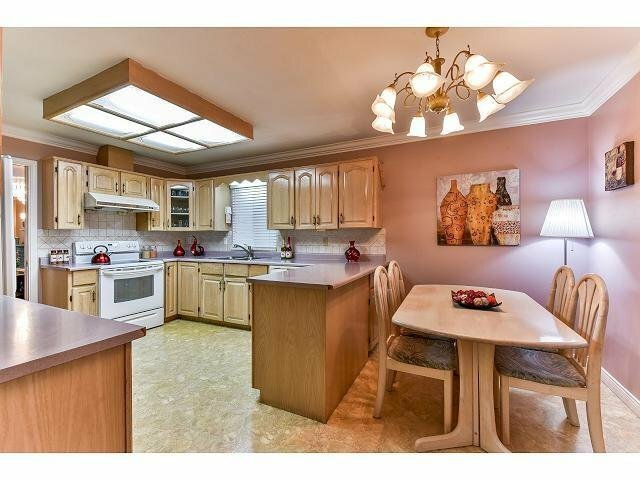 Huge Rectangular Lot 7200 Sft backing onto private Green Built which gives you lots of privacy in a park-like setting. 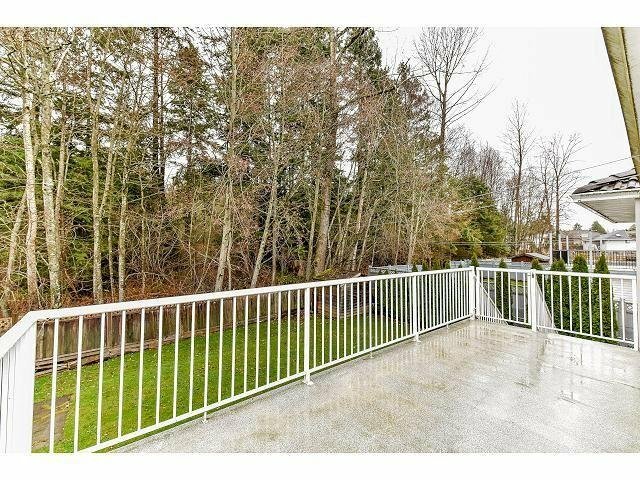 Large covered deck for BBQ & for your evening sitting. 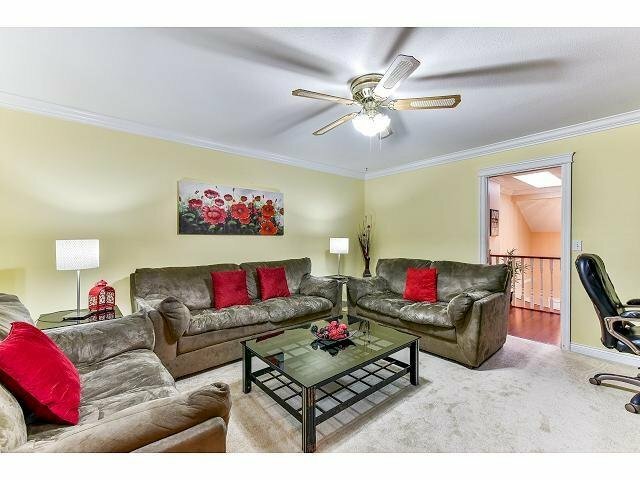 Friendly neighbor hood and close to schools of all levels, shopping, transit, parks & recreation.